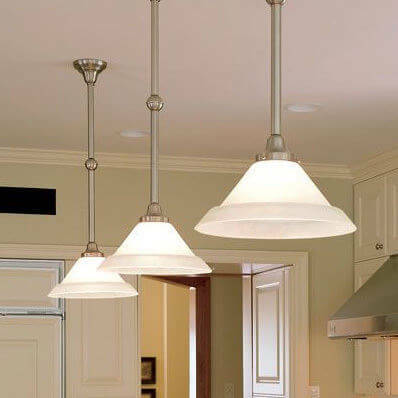 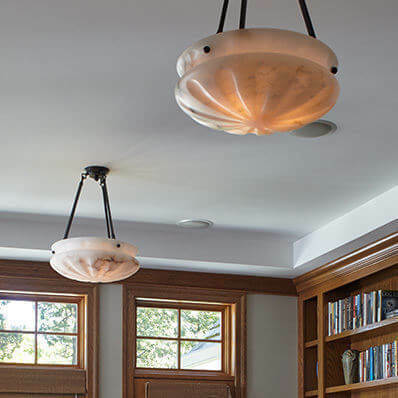 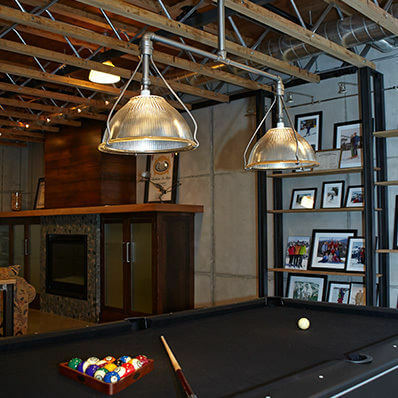 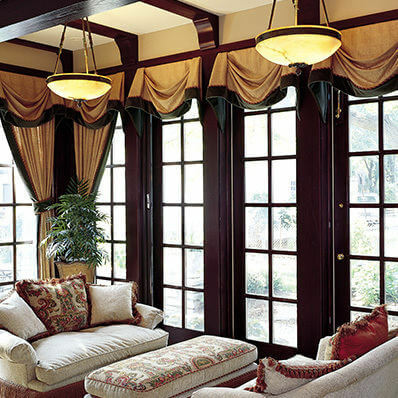 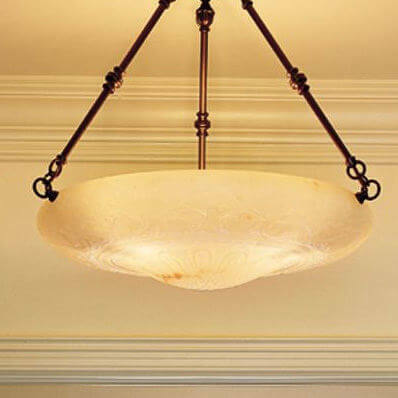 Brass Light Gallery makes a remarkable collection of brilliant interior lighting designs. 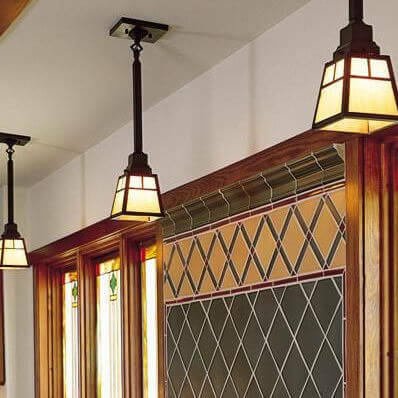 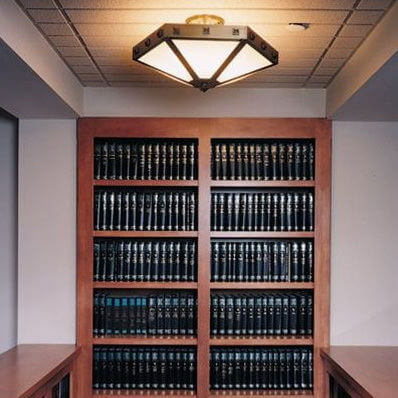 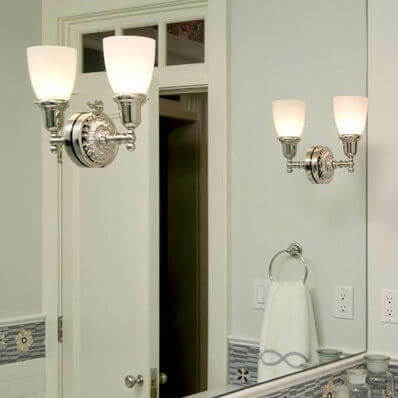 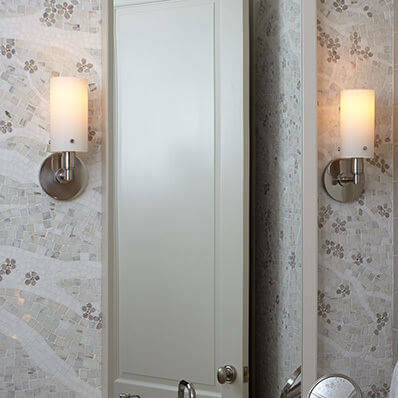 Shop from more than 75 different interior lighting styles and find the perfect lights for your commercial or residential space. 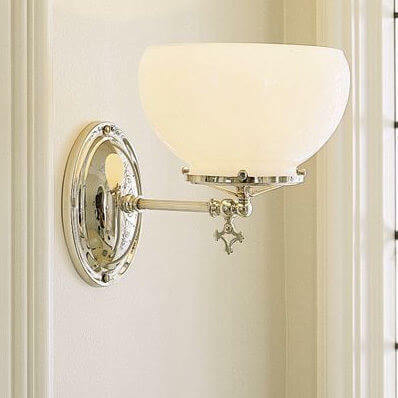 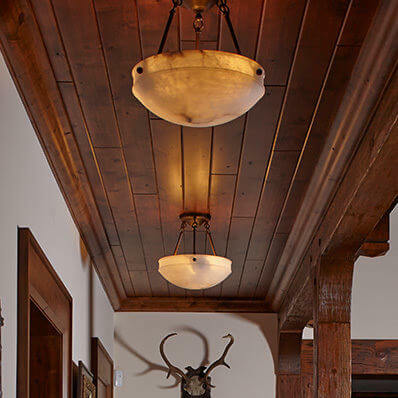 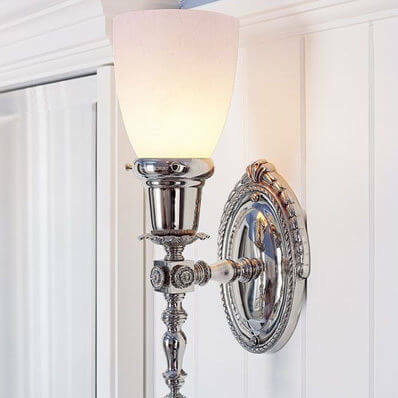 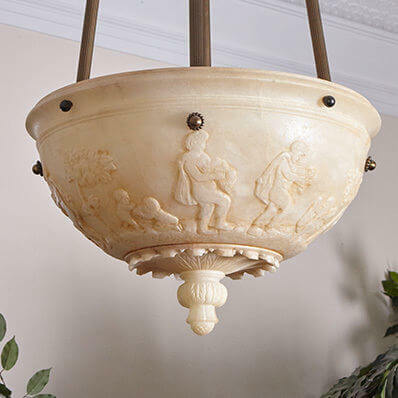 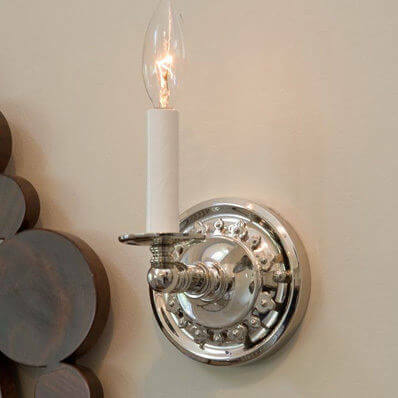 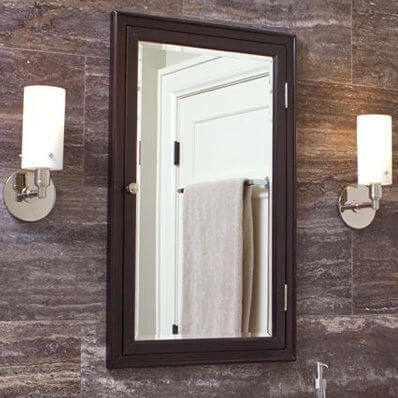 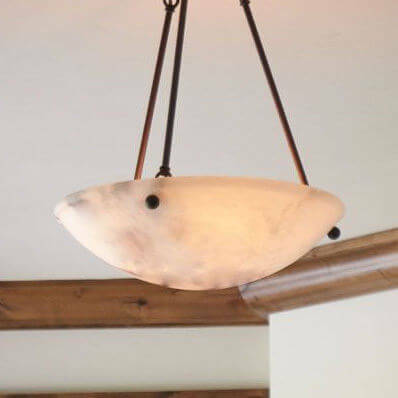 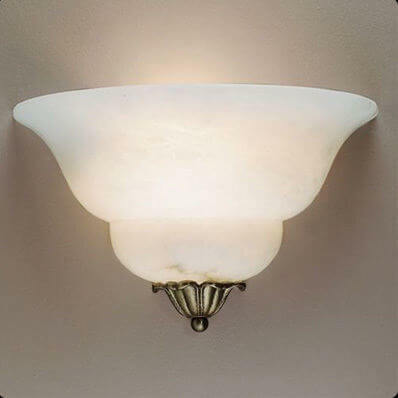 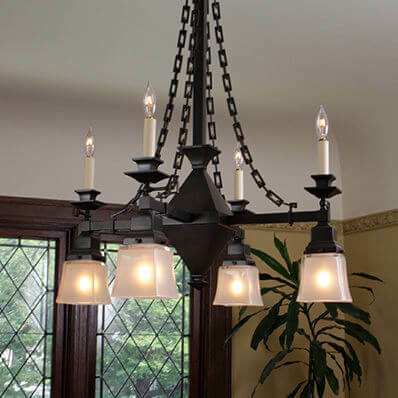 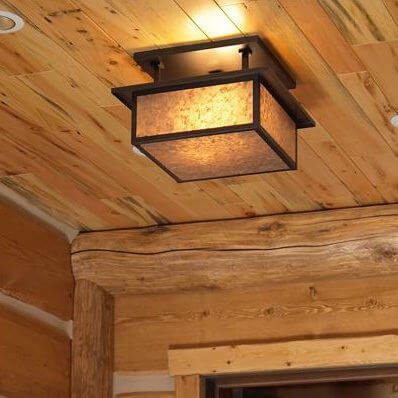 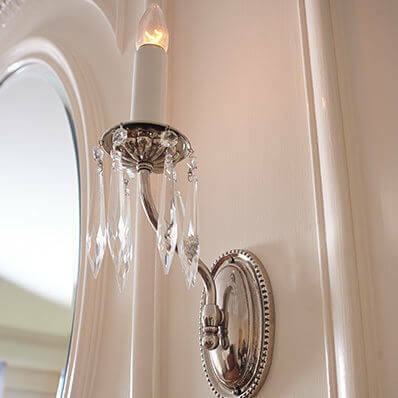 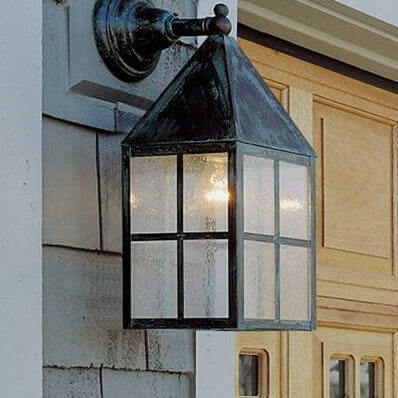 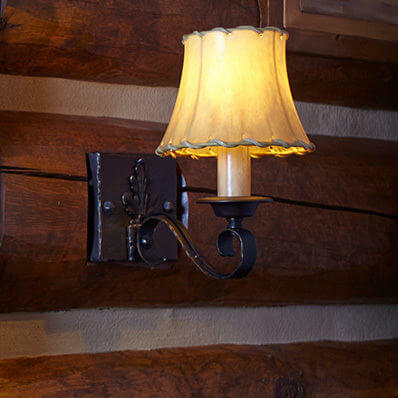 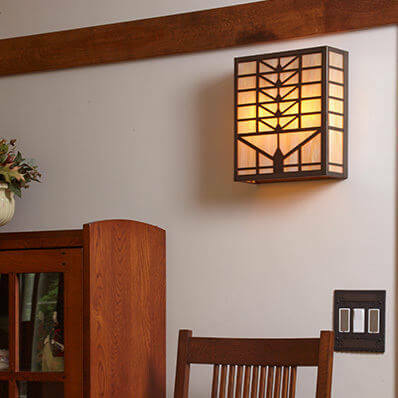 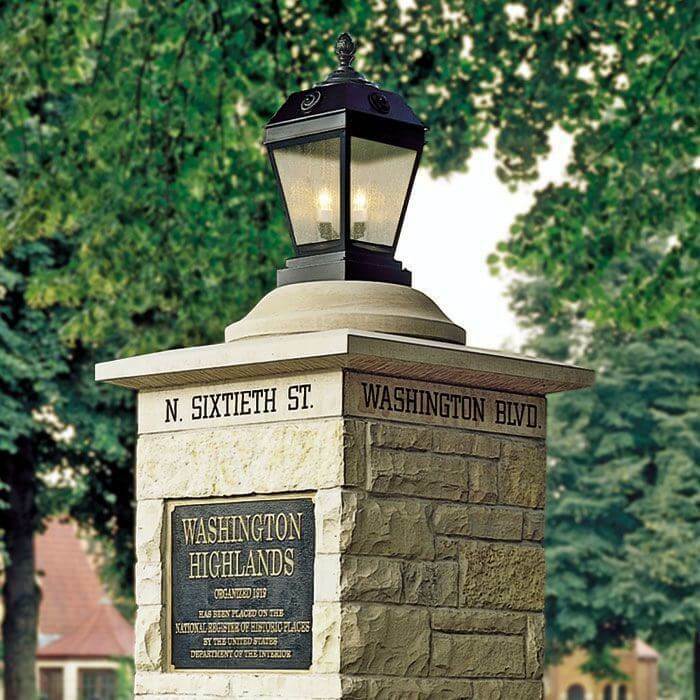 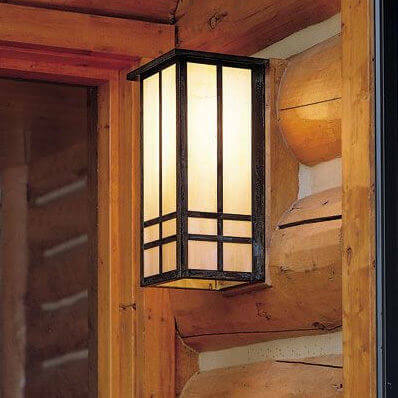 Shop rustic wall sconces, hand-rolled chandeliers, and even genuine alabaster lighting. 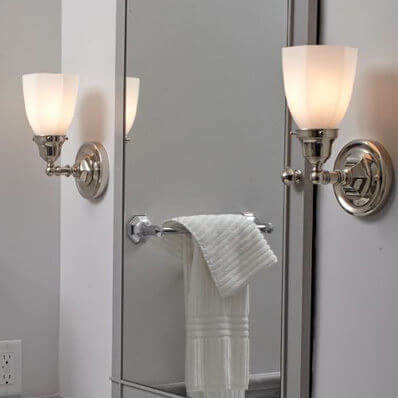 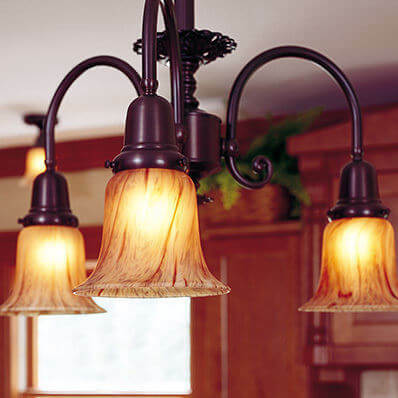 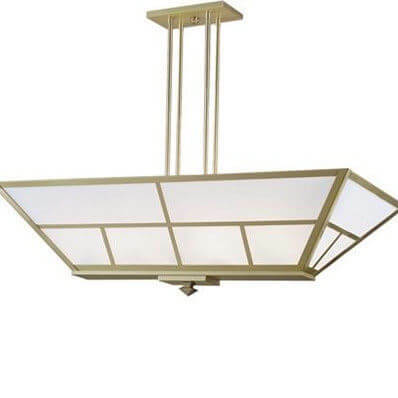 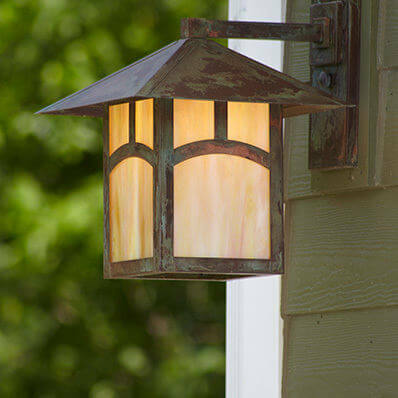 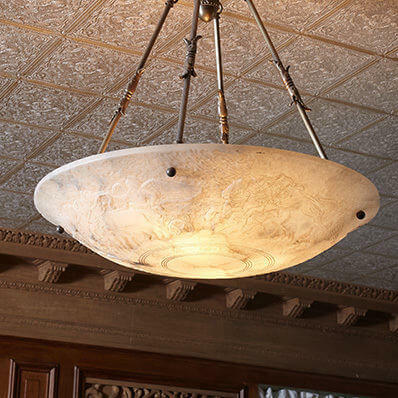 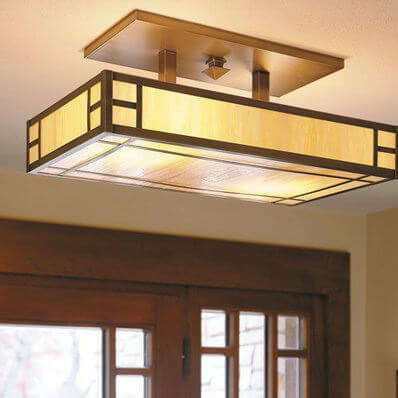 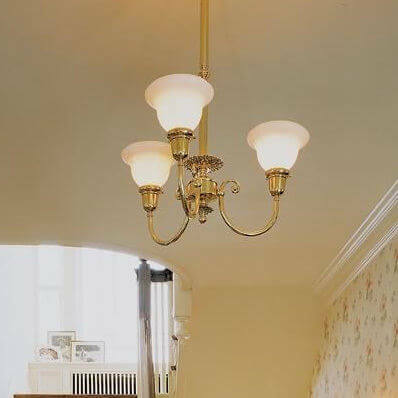 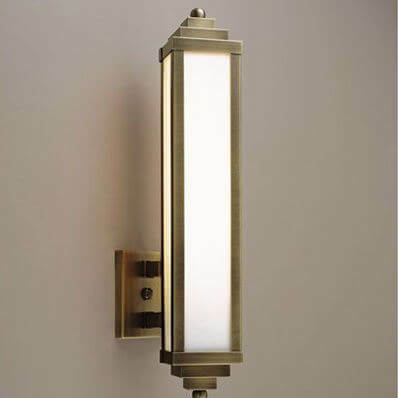 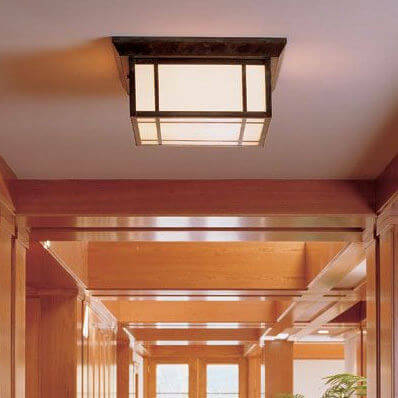 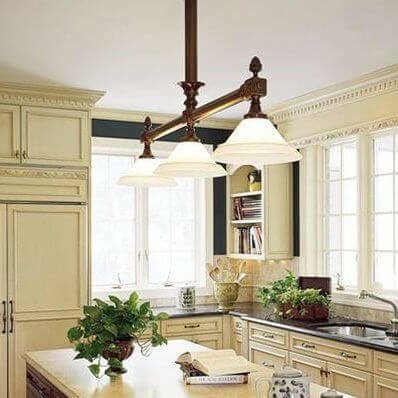 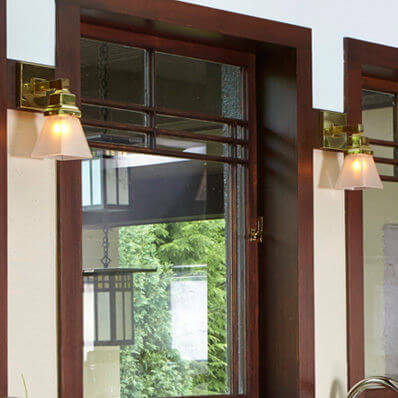 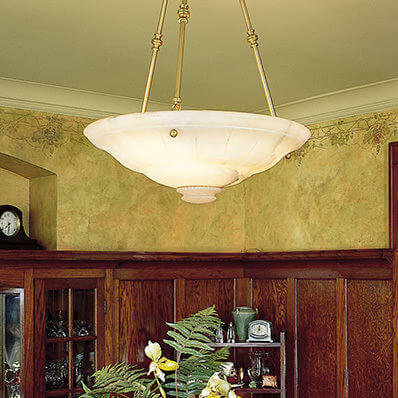 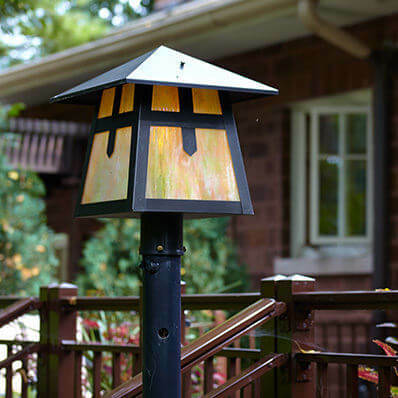 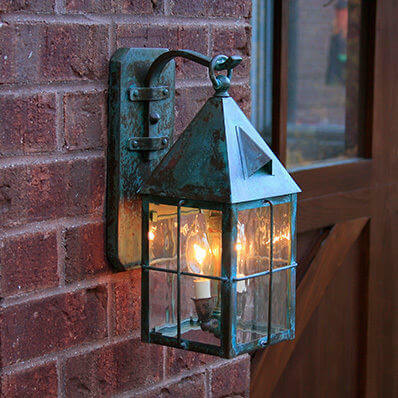 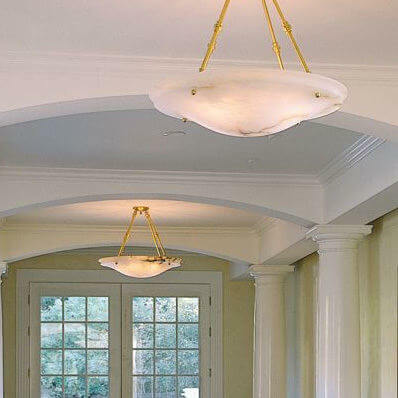 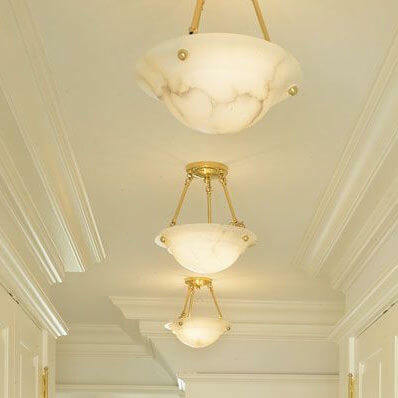 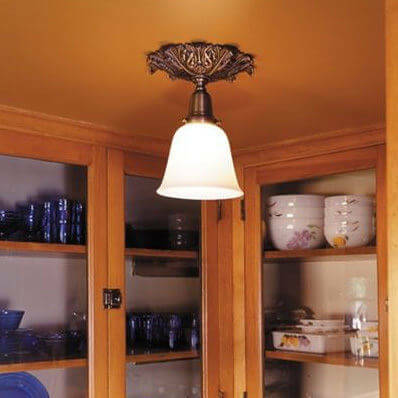 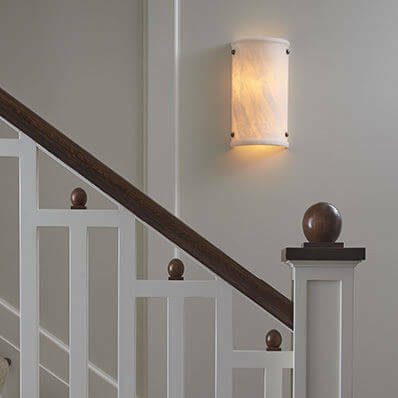 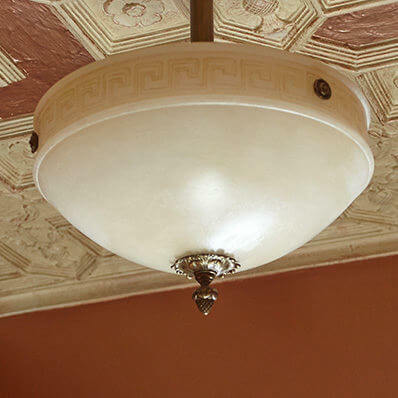 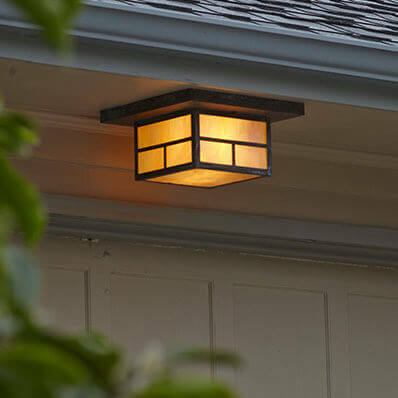 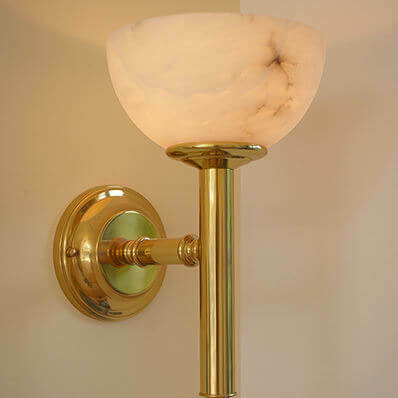 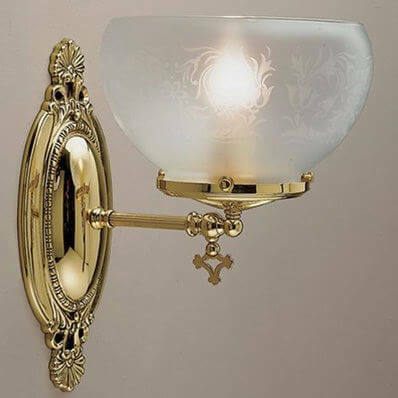 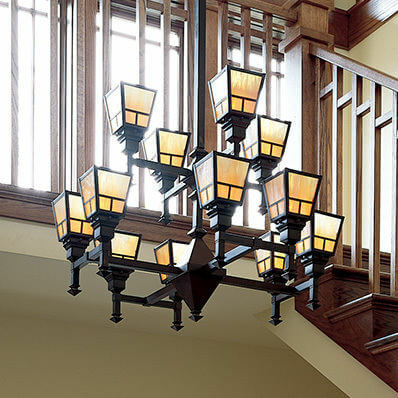 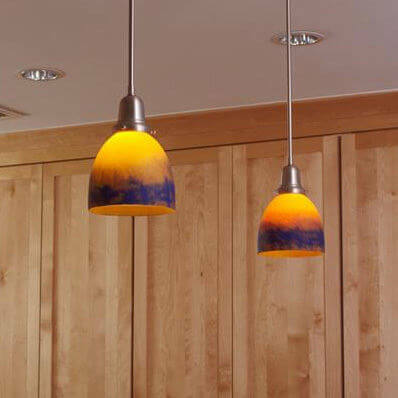 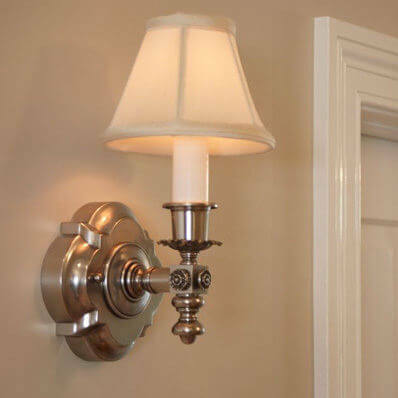 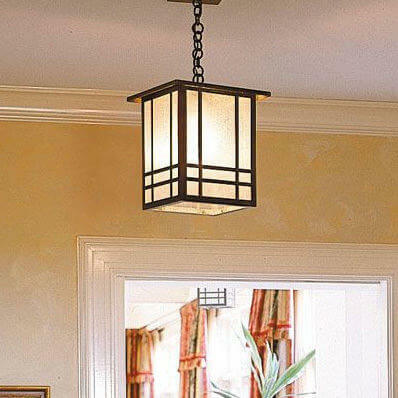 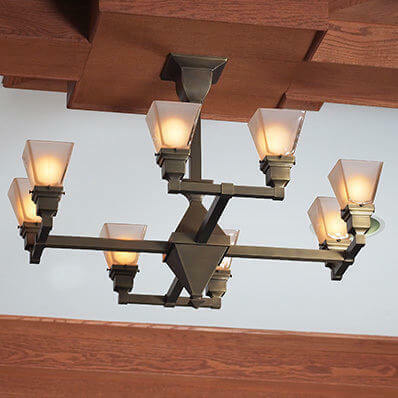 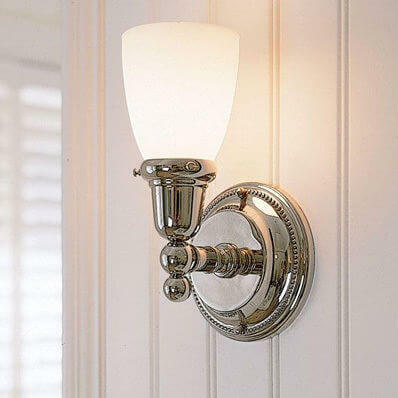 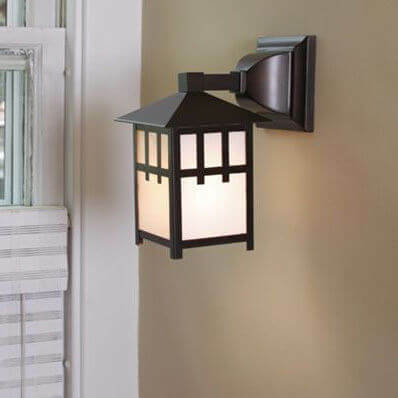 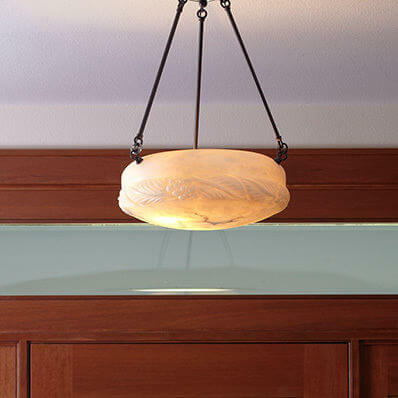 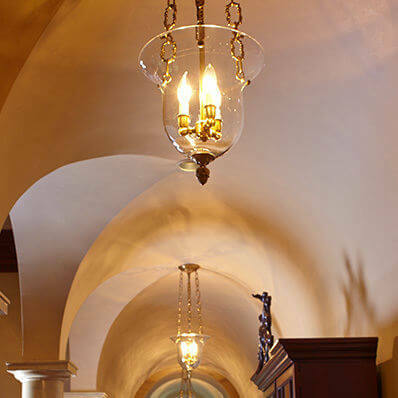 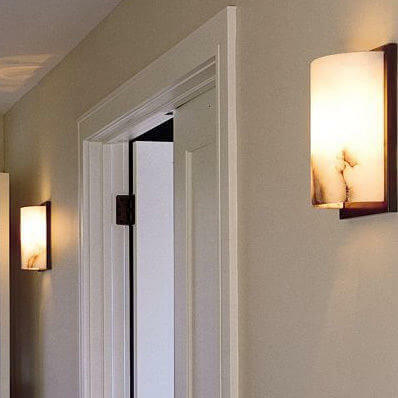 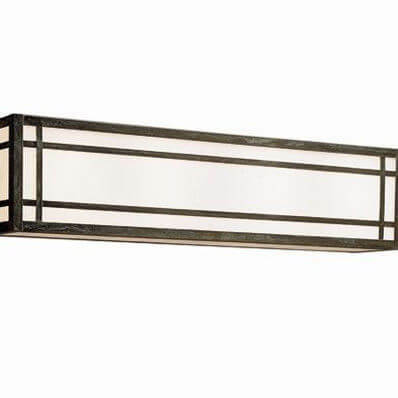 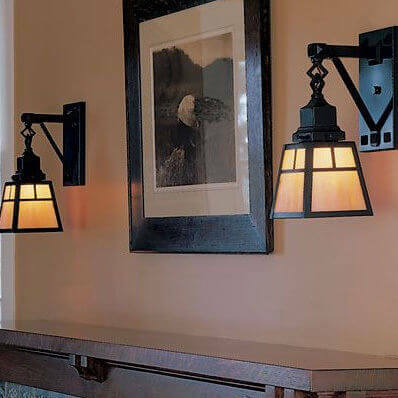 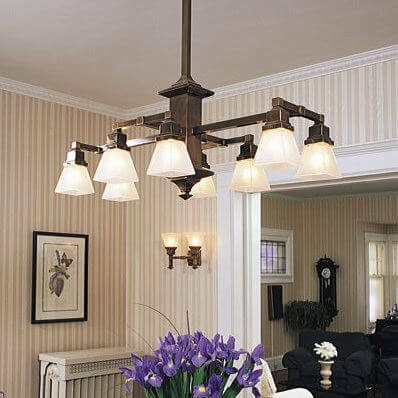 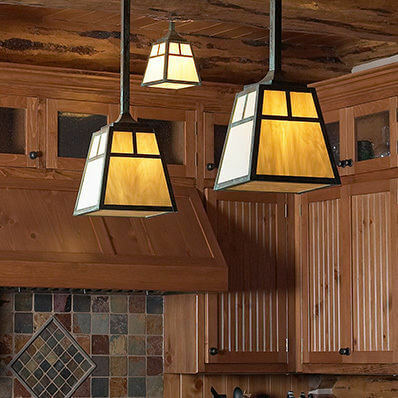 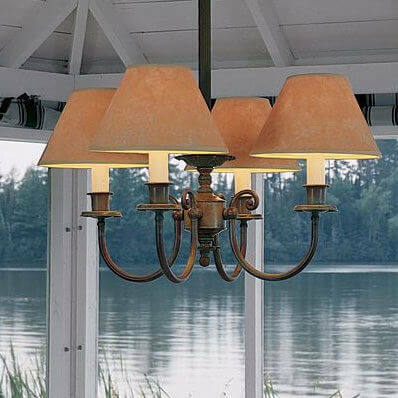 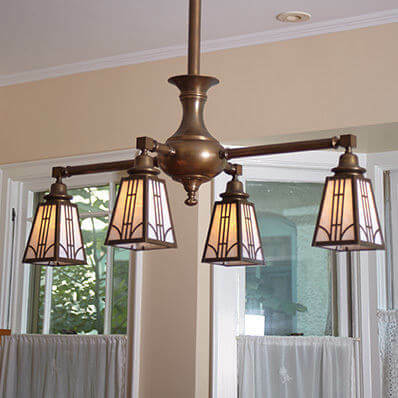 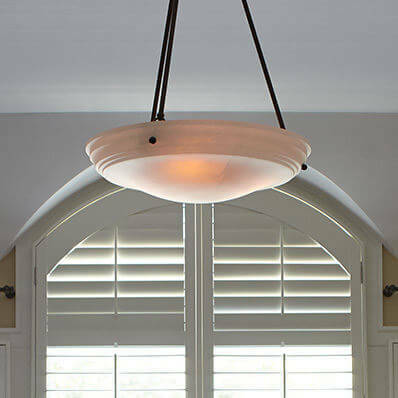 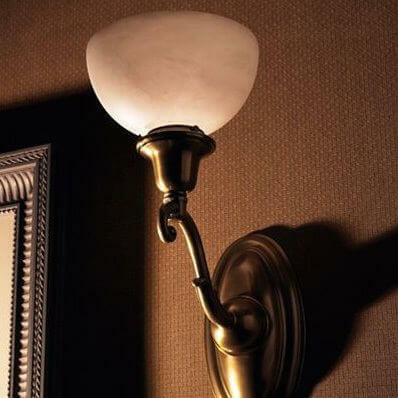 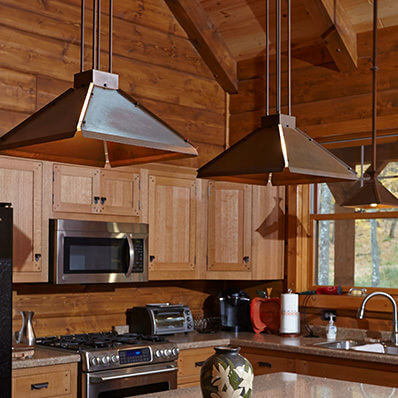 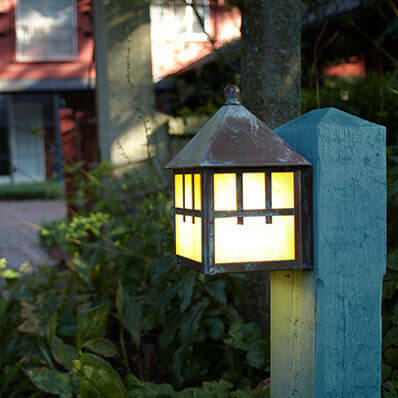 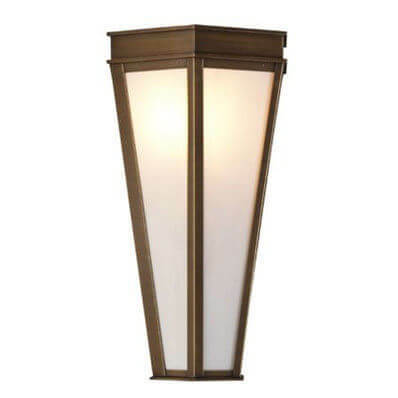 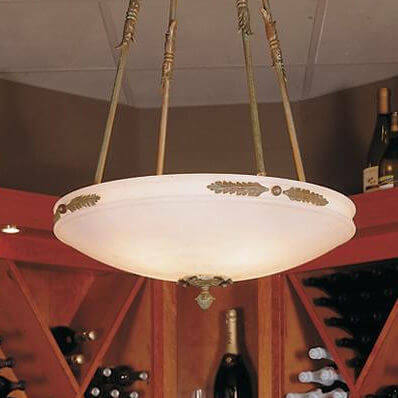 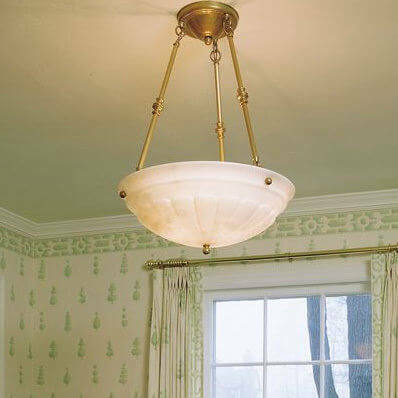 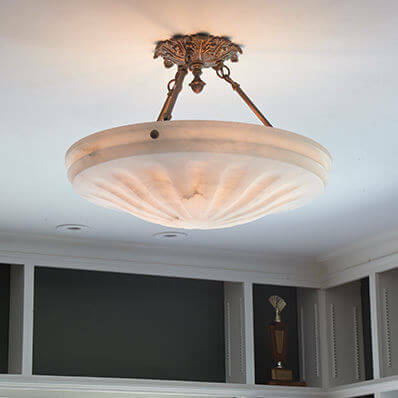 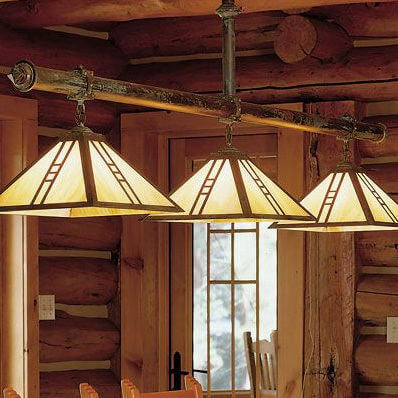 All interior lighting from Brass Light Gallery is made by hand in America. 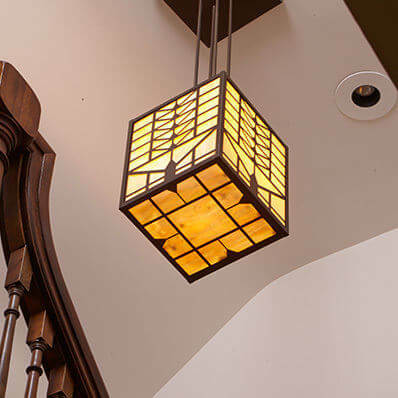 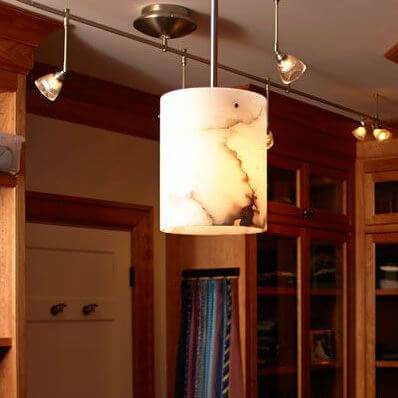 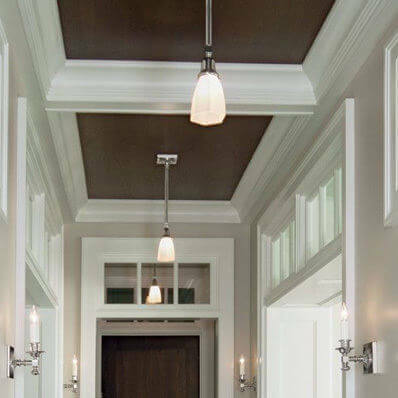 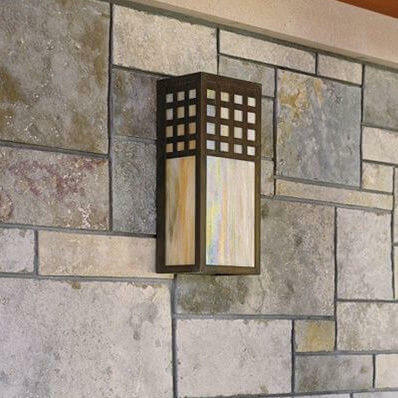 Shop all interior lighting or contact Brass Light Gallery to find interior lighting you love.